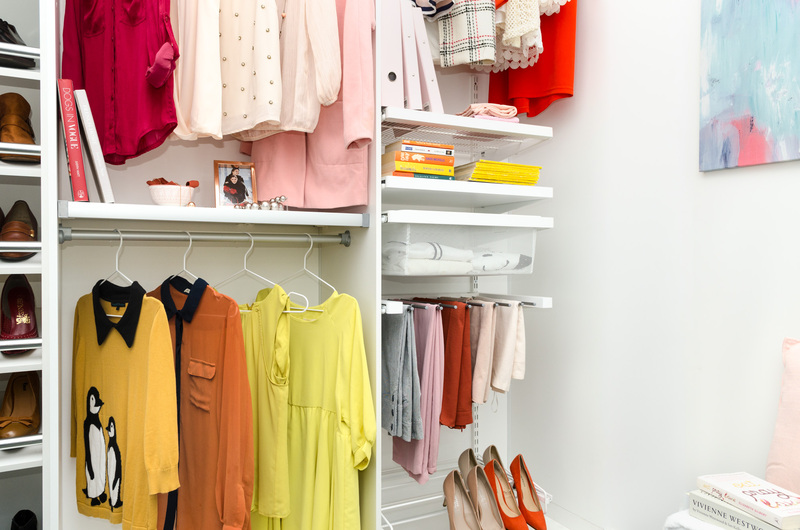 The Oz Wardrobes brand was founded in 2009, providing wardrobe storage solutions through Oz Wardrobes and independent distributors to Australian homes. 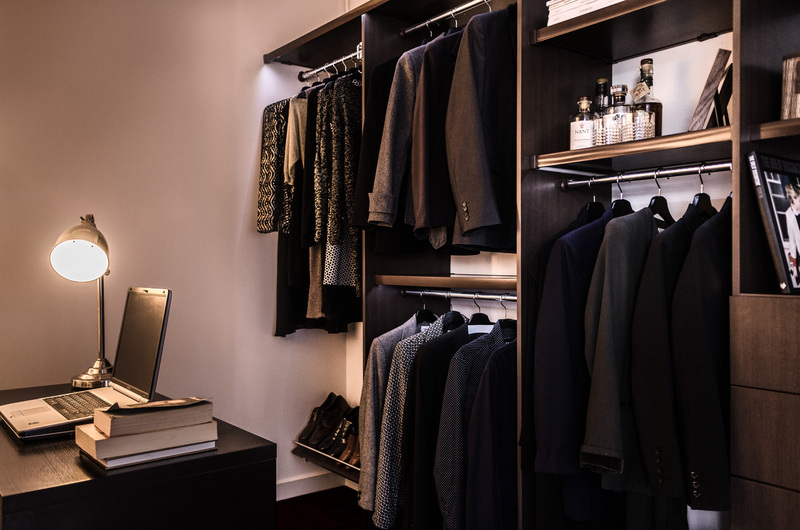 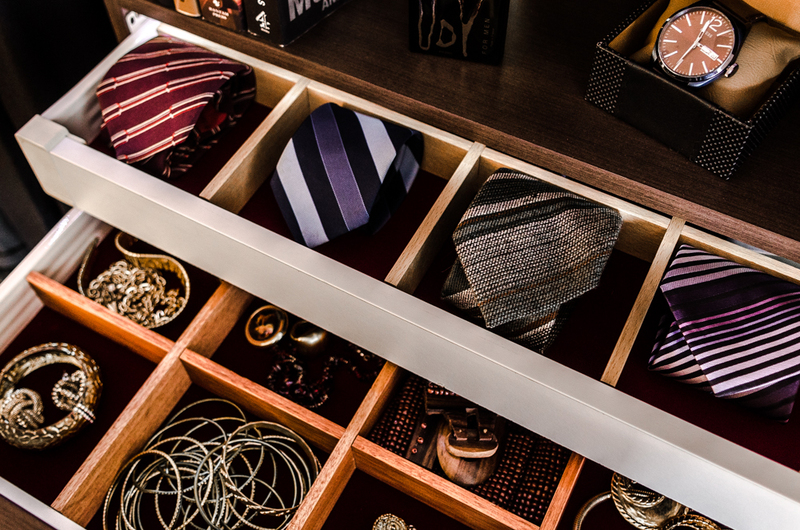 Since the introduction of the Oz Wardrobes range of products the business has grown through establishing licenced distributors through out Australia making it easier for customers deal with a local business. 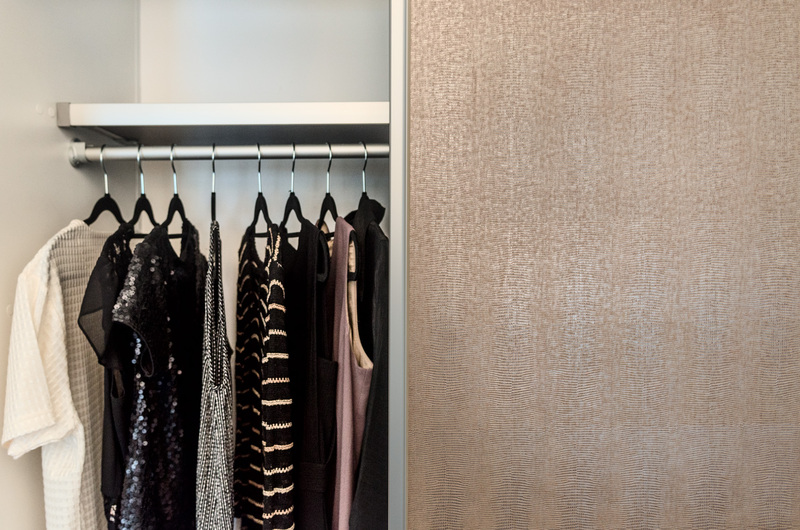 The distributors of the Oz Wardrobes range of products are supplied by the licensor Oz Shelving Systems Pty Ltd an Australian company established in 2007.